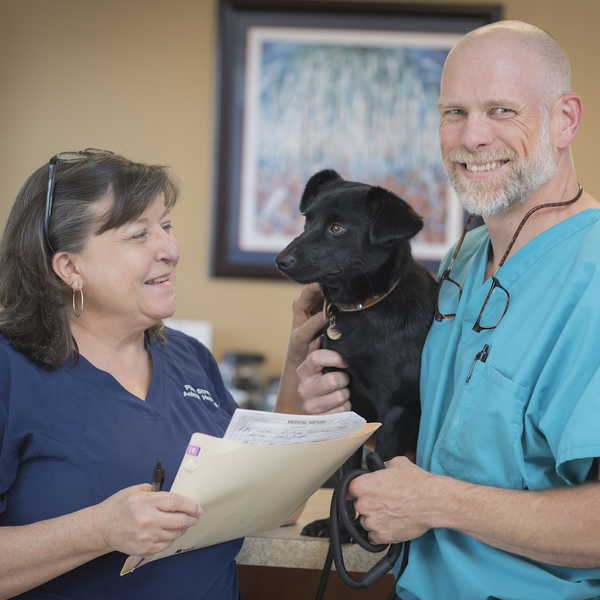 Pine Street Animal Hospital is conveniently located near downtown Spartanburg, South Carolina on Hwy 176 / Pine Street, just south of the Rail Trail Dog Park. 980 S. Pine Street, Spartanburg, SC 29302 | Phone: (864) 585-0231. Monday – Friday, 7:30 a.m. to 10:00 p.m. If you’d like to schedule an appointment or have questions about your pet, please complete the form below and we’ll get back to you in 1-2 days. If you’d like to schedule an appointment, please use this form. If this is a pet medical emergency, please do not use this email form – instead, call us immediately at (864) 585-0231. Monday through Friday from 7:30am to 10:00pm.